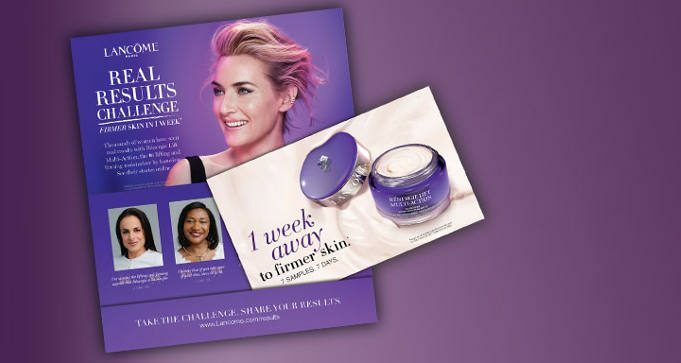 To get a FREE sample of Lancome Renergie Lift Multi-Action Day Cream, fill out the form and submit. You’ll receive 1-week supply sample of Rénergie Lift Multi-Action Day Cream in 6-8 weeks. While supplies last.